My Facebook and twitter feed are full of people talking about new year resolutions and plans to make joy jars, keep diaries, set fantastic goals. It is a wonderful momentum created by people from all over the world as we try to make our world and our lives better places and perhaps us better people. 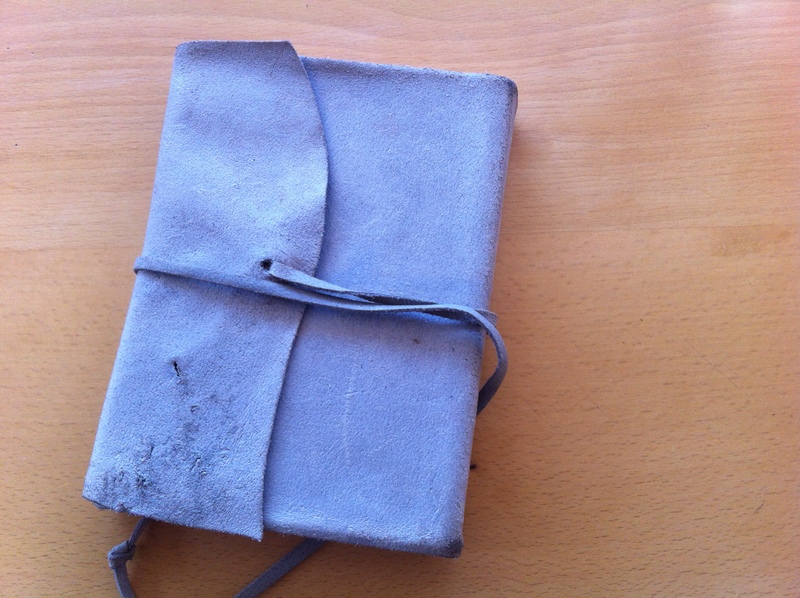 Over my fifty or so years I have kept a diary most of the time and added a daily gratitude list some six or seven years ago. I have set SMART goals and fantastical goals. I have used simple jottings to set goals and complex systems and programmes to set them. One system required a whole book to explain the process! Anyone who loves stationery will understand the joy of a fresh new notebook ready for you to fill with your observations, dreams, tears and private rants. The smell of the unused paper and the creak as the spine bends for the first time. However, the greater joy is to go back and read them. Several years ago I got out all my diaries, going back to a 1974 Puffin Book Club diary in which I spilled my heart out with gems like “Today I palyed (sic) with Georgina”. Some entries brought back vivid memories, some took me completely by surprise; I had no recollection of those events and they read almost like a novel. Diaries can be cathartic. Any diary keeper who has been through a trauma, particularly an emotional one will remember writing pages and pages of “Why?” “What if?” “Could I have …?” In my great reading session I came across the diaries I kept after my first husband left me for another woman after six months of marriage. They made for interesting rather than painful reading. At the time I thought I would never love or be loved again. It was good to see how wrong I was and all those people who told be I would eventually come out on the other side were right after all. Having said that I had no wish to keep those diaries. They had served their purpose at the time of writing and again at the time of re-reading some 30 years later. My husband set up a huge fire in our largest wood burning stove and I happily consigned them to the flames, they served their purpose one last time, that part of my life was well and truly over and I had no need of a written summary of it. 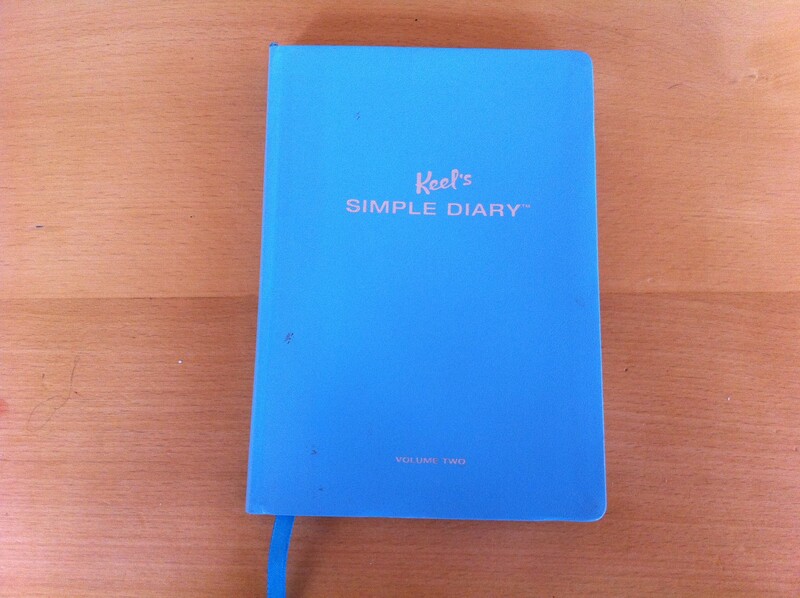 All the other diaries, even the excruciatingly embarrassing teenage ones I kept. Today many people keep a blog like this one and many of those are extremely open and raw, the writer exposing themselves, sometimes anonymously, to a public they don’t know with more honesty than they may to the friends that they do. But that is not, at least for me, quite the same as putting pen to paper that is only intended for my eyes. So if you are making resolutions, setting goals and planning a better life then you could do no worse than resolve to keep a diary.